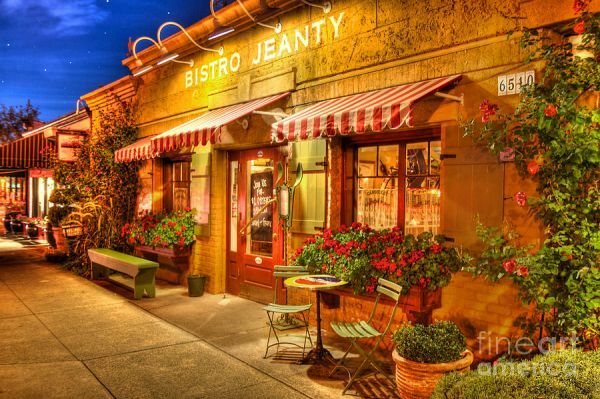 Bistro Jeanty Classic French Restaurant, in Yountville, seeks experienced, enthusiastic busser, who can deliver exceptional customer service by quickly and efficiently clearing restaurant tables and providing additional support to our restaurant & staff. This position requires availability to work weekend shifts, & weekday shifts, as well as the ability to lift, push and/or pull various items, at a moderate weight. The ideal candidate is punctual, reliable, & dedicated to providing outstanding customer service every day. You must enjoy and be able to succeed in a fast-paced work environment, & be able to communicate clearly and professionally, with customers and coworkers. Must be flexible. We are dedicated to hiring outstanding individuals who share our passion for serving customers and preparing quality food and beverages.